When it comes to delivering behavioral health services, the ideal program looks different at every healthcare organization. For Advantage Health Centers, finding a telepsychiatry partner that understands its unique needs has been the key to success. 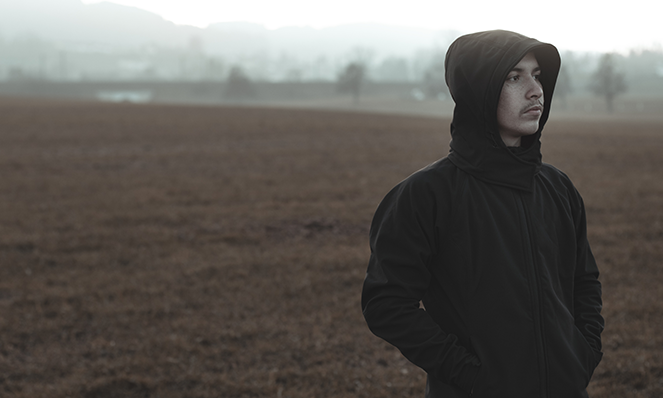 As the U.S. faces a shortage of mental health providers, accessing clinicians can be especially challenging for correctional facilities. Prisons are often located in remote areas, and many clinicians are intimidated about working on-site. For these facilities, telepsychiatry can help to attract high-quality providers by enabling clinicians to work with patients from anywhere. 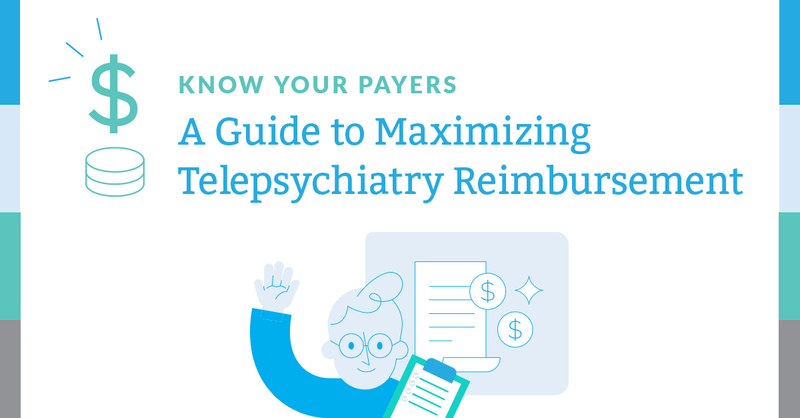 Reimbursement varies significantly by state as well as by payer, which means there are no hard and fast rules to help organizations determine if– and how much – they may be reimbursed for telepsychiatry services. While the federal Medicare program guidelines apply across the U.S., Medicaid programs are administered at the state level, which means each state can set its own criteria and telepsychiatry coverage. Each state can also determine whether private payers must offer reimbursement for telemedicine, causing significant variations in payments to clinicians and healthcare facilities. Building a strong care team to support community mental health is a top priority for Forest County Potawatomi. 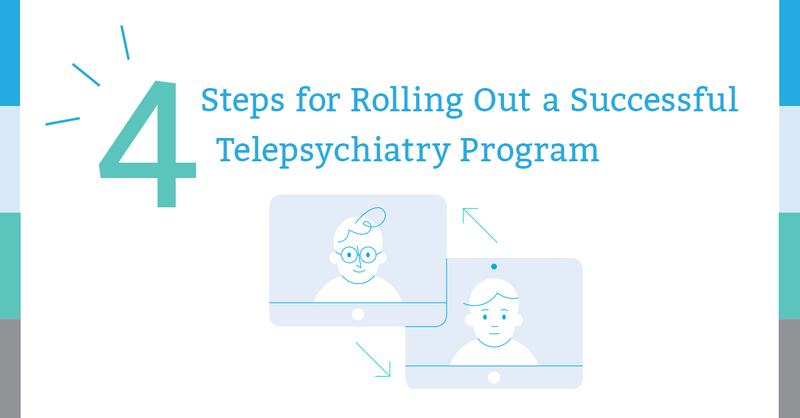 By turning to Regroup telepsychiatry, the community has overcome geographic and cultural barriers to make that vision a reality.